This spring, get the landscape supplies you need to make your landscape stand out. Do you want your landscape to be the envy of the neighborhood? Do you want it to pop with color and vibrancy? Well, these springtime must-have landscape supplies are a surefire way to keep your landscape lush, vibrant, and healthy. Compost is at the top of the list because it is essential for many projects. As far as landscape supplies go, compost is also one of the Florida friendliest. Why? Well, compost is an organic material that has gone through a process of decomposition. The end result is a soil amendment that is rich in nutrients and healthy microorganisms. Compost is not only nutritious for your soil, but it is also a sustainable solution that keeps unnecessary waste out of landfills. If you’re adding new plants to your landscape, mix compost with the existing soil before planting. By doing so, your plants will thrive and grow strong. Nourish existing plants by putting compost down as a mulch or adding it to existing soil. Finally, spruce up your lawn by topdressing with compost. Topdressing is the application of a thin layer of compost to the top of your lawn. 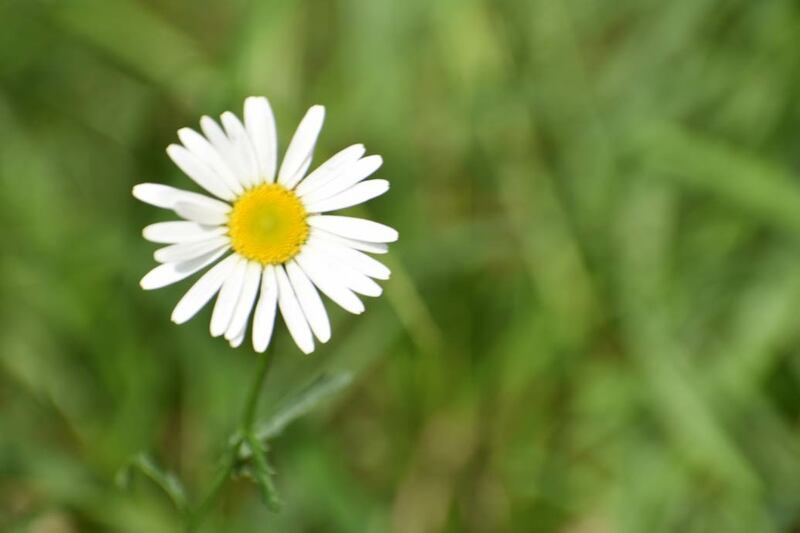 After application, rake the compost into your lawn or leave it to settle naturally. Using sprinklers or letting the rain While topdressing is more labor intensive than other ways of feeding your lawn, the fact that it is natural, sustainable, and effective has increased its popularity. When it comes to landscape supplies, COMAND® is great for topdressing. Mulch has so many benefits that our list of must-haves would be incomplete without it. Applying mulch in spring is a great way to prepare your landscape for upcoming increased temperatures and rainfall. Mulch also regulates soil temperatures, retains soil moisture, and prevents erosion. Additionally, a 3” – 4” application of mulch suppresses weed growth. Of course, mulch is also a great way to enhance the beauty of your landscape, and you have so many options to choose from! Even though Florida’s winters are milder than most, spring cleaning is still a reality for Florida landscapes. The cooler months produce fallen leaves, dead branches, and other debris. Removing dead and diseased branches prevents further decay and insect infestation. It also removes potential projectiles for summer’s upcoming heavy rains and tropical weather. So, invest in a sturdy pair of pruners and a pair of gloves to aid in this process. Rakes and wheelbarrows aren’t a bad idea as well. 1 Stop Landscape Supply has a variety of landscape supplies to choose from. 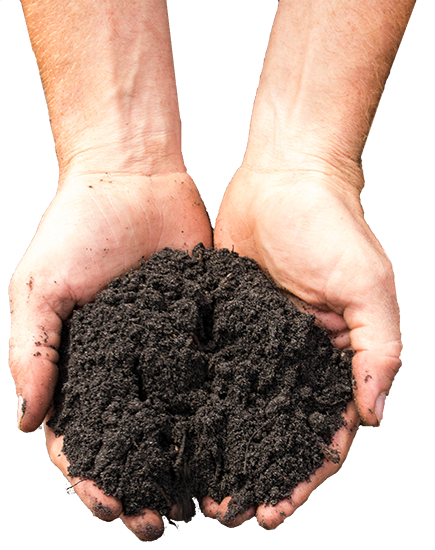 Whether you want topsoil, potting soil, or even custom blend fertilizer, we have you covered. Just give us a call or drop by and let us know how we can help. Delivery available Monday – Friday.